may best be described as frustrating and at times simply painful. with a new means of calculating Social Security benefits. (GPO) and the Windfall Elimination Provision (WEP). and Windfall Elimination Provision (WEP) laws. meeting drew some 400 retirees and guests. 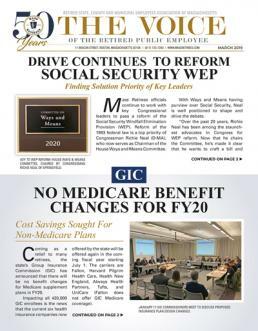 officials on the issue of Social Security benefits.